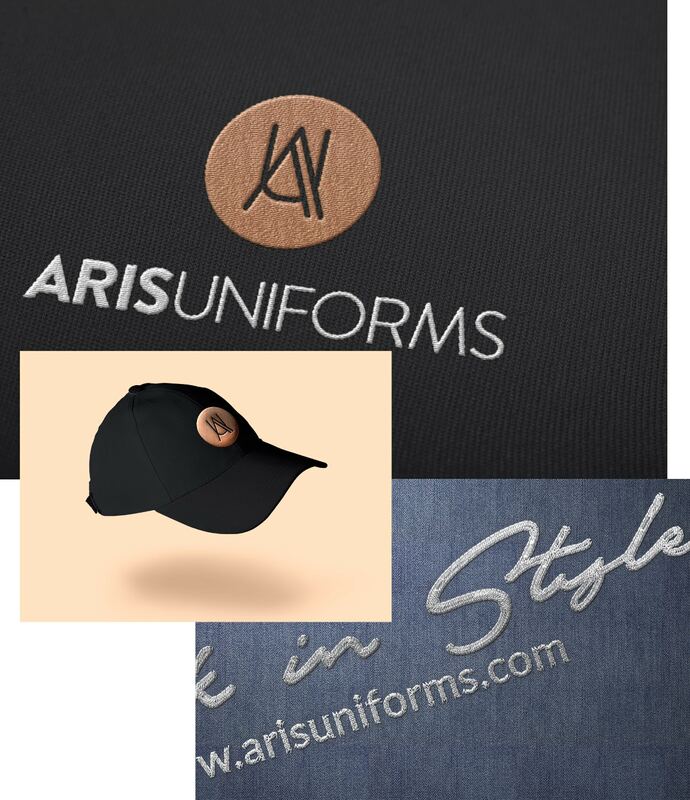 Promote your brand by adding your logo to almost any part of your uniform. 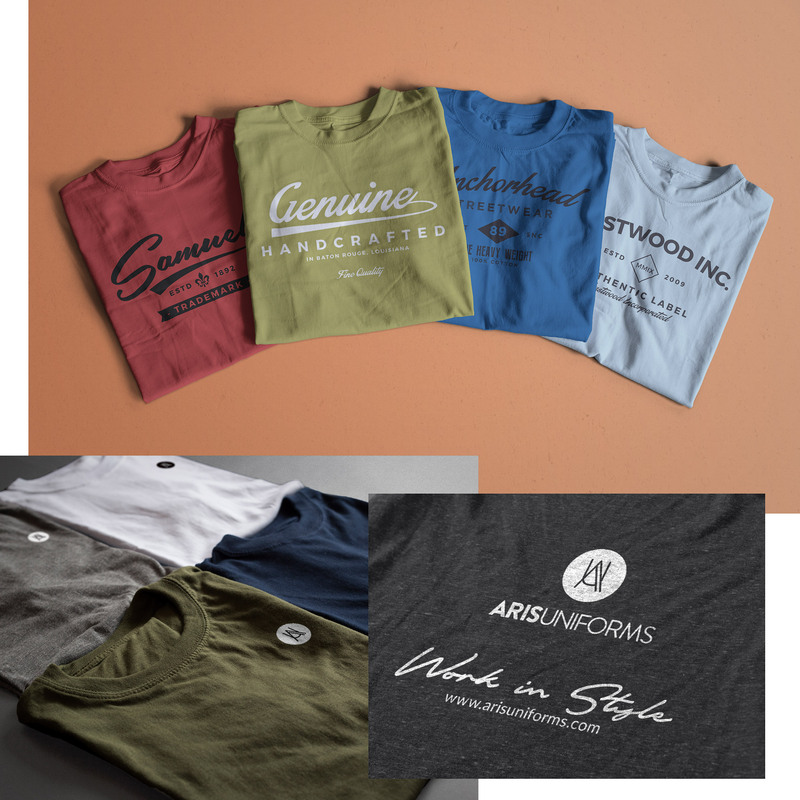 100% polyester thread for maximum durability, available in many colors. Silkscreen printing or transfer printing according to your design.